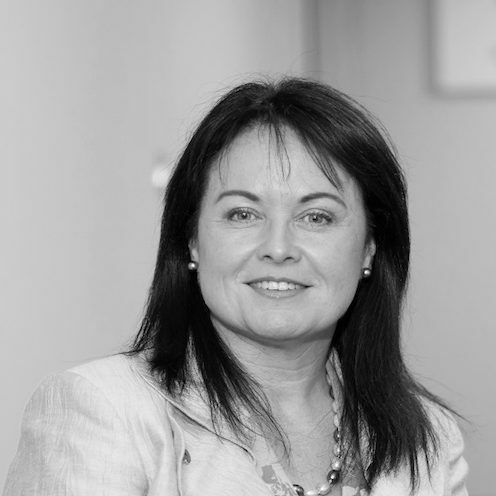 A leading industry figure with over 20 years’ in the UK meetings industry, Kerrin has a wealth of senior level international business tourism experience within the convention bureau, association, hotel and convention centre sectors. In her role at VisitBritain/VisitEngland, Kerrin is focused on developing the UK meetings industry and helping to secure international business from key sectors including association, corporate, incentives and exhibitions. In addition, Kerrin is developing the national strategy to win more international events, reinforcing partnerships across Government and industry, and continuing to build Britain’s international brand for business events. Prior to her current role, Kerrin was Director of Conference and Exhibition Sales at ACC Liverpool, where she played a key role in driving business growth for the venue and the Liverpool City Region, in addition to developing the successful Ambassador Programme, ‘Club Liverpool’. Kerrin is former chair of the UK and Ireland Chapter of ICCA and has sat on numerous industry boards and groups, including BVEP, ABPCO and The Meetings Show Advisory board.